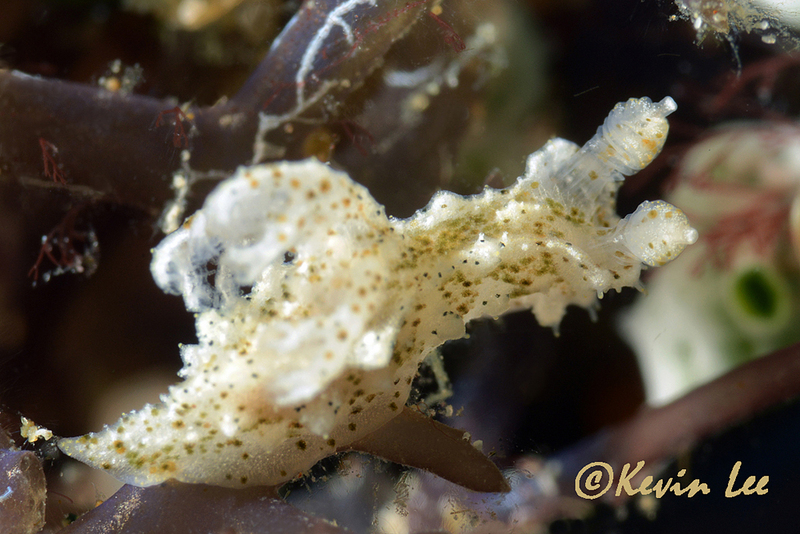 It only taken us a year to flush this one out - Kevin took the photos at last year's Nudibranch Workshop at the Crystal Blue Dive Resort in Anilao, Philippines. It turns out to be another new species for the workshop list. This group of dorid nudibranchs has a series of velar tentacles along the anterior margin and one or more pairs of extrabranchial appendages. Curiously, polycerids are more closely related to cryptobranch dorids than other phanerobranchs. This species is creamy white in color with brown spots and smaller minute black specks over the body surface. Neat find Kevin. relaxing after a hard day of slug hunting at Villa Markisa Saraya, Bali,Indonesia! 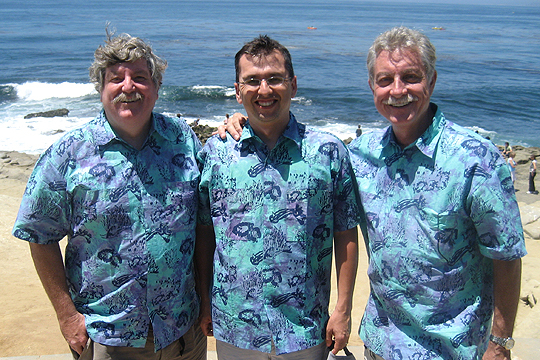 Kevin certainly needs no introduction to the Southern California Dive Community! On an international level you may have encountered Kevin as he certainly gets around on a life time quest to photograph the many treasures of the undersea world. 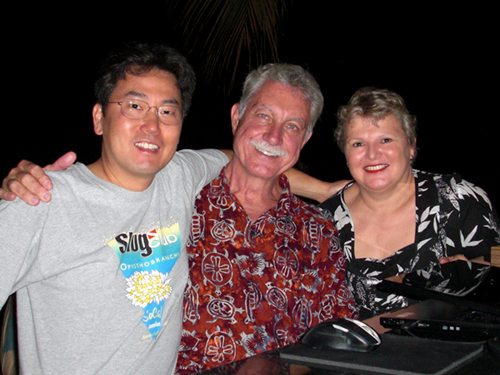 Based in Fullerton, California, Kevin Lee's adventure gene has taken him to over forty countries. After learning to scuba dive, in 2002, he embraced underwater photography as a way of sharing the ocean's wonders with non-divers. Though aesthetics is important in his photography, Kevin also strives to capture unique perspectives that are of interest to marine biologists and other scientists who study ocean creatures and their anatomy/phylogeny. 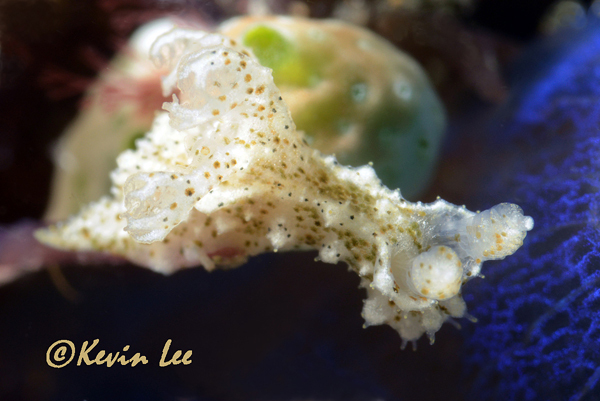 Though Kevin photographs all marine life that fits in his macro lens, opisthobranchs are his favorite subject. He has photographed and collected invertebrate specimens, with proper permitting, all around the world for scientific research. These pursuits have taken him scuba diving in all Seven Continents, including Antarctica where water temperatures were 29F (-2C). Kevin's work can be seen in the Leatherby Libraries, Chapman University, Orange, California, where his opisthobranch images are on permanent display. Other works have been exhibited at the Branford House, University of Connecticut; Scripps Institution of Oceanography; Monterrey Bay Aquarium; Aquarium of the Pacific, Long Beach; City of Los Angeles (ELC); and other venues. And of course, Kevin continues to contribute marine images for numerous magazines, newspapers, academic literature and many dive related publications.